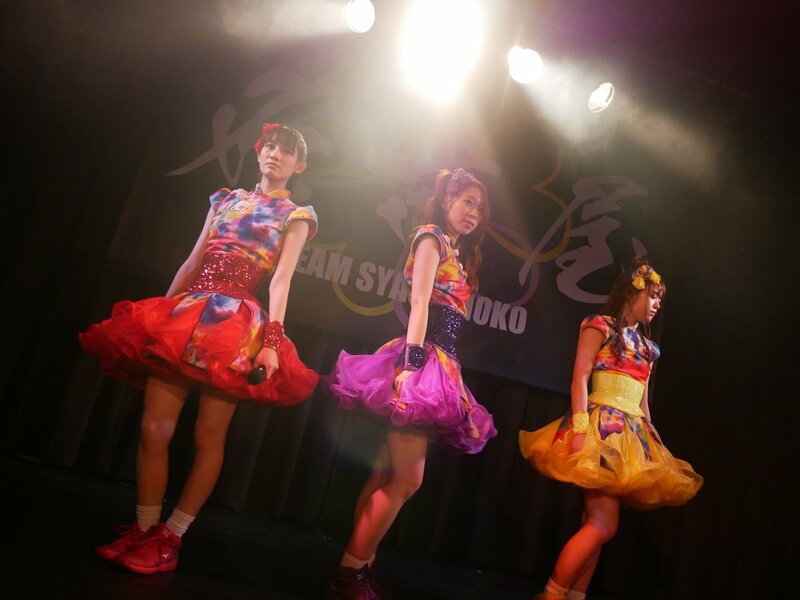 Kyoto Live was put off. 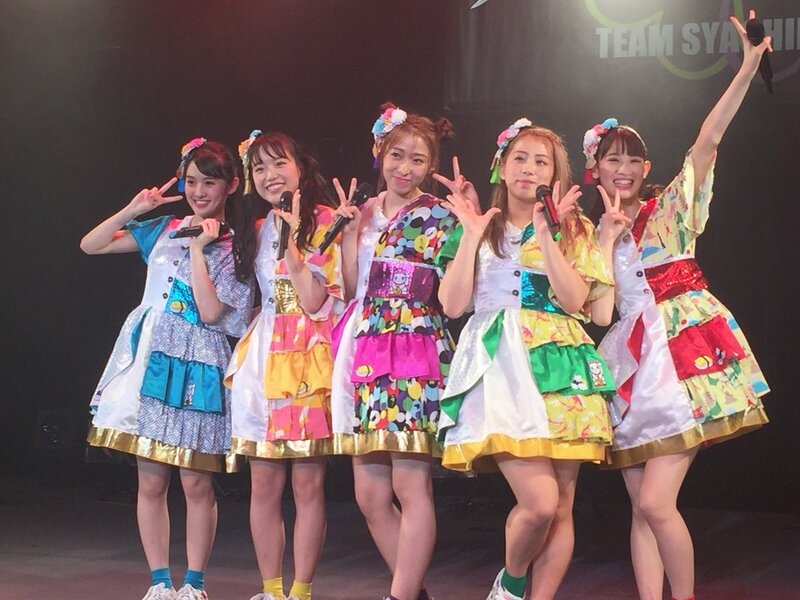 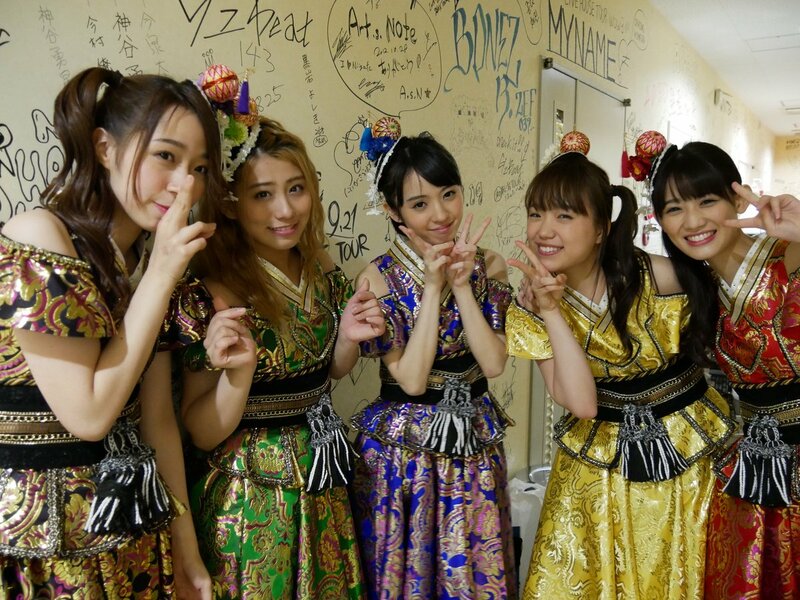 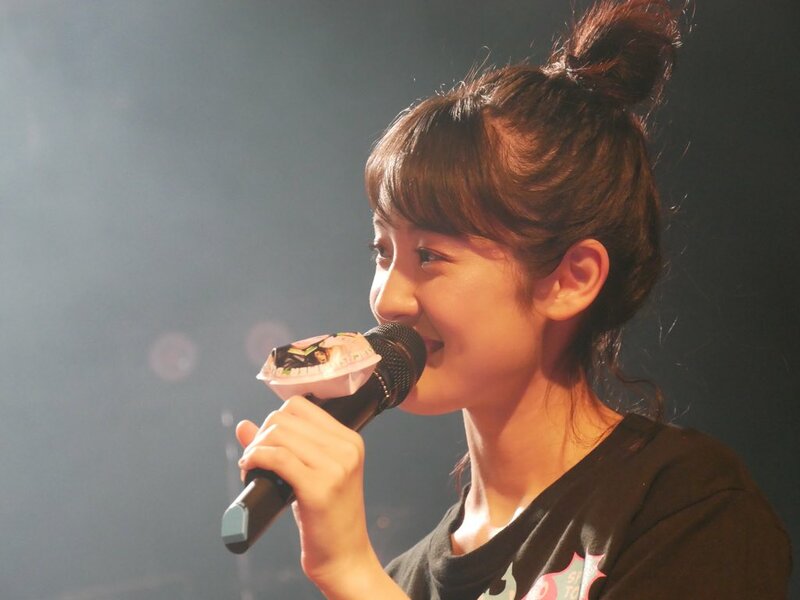 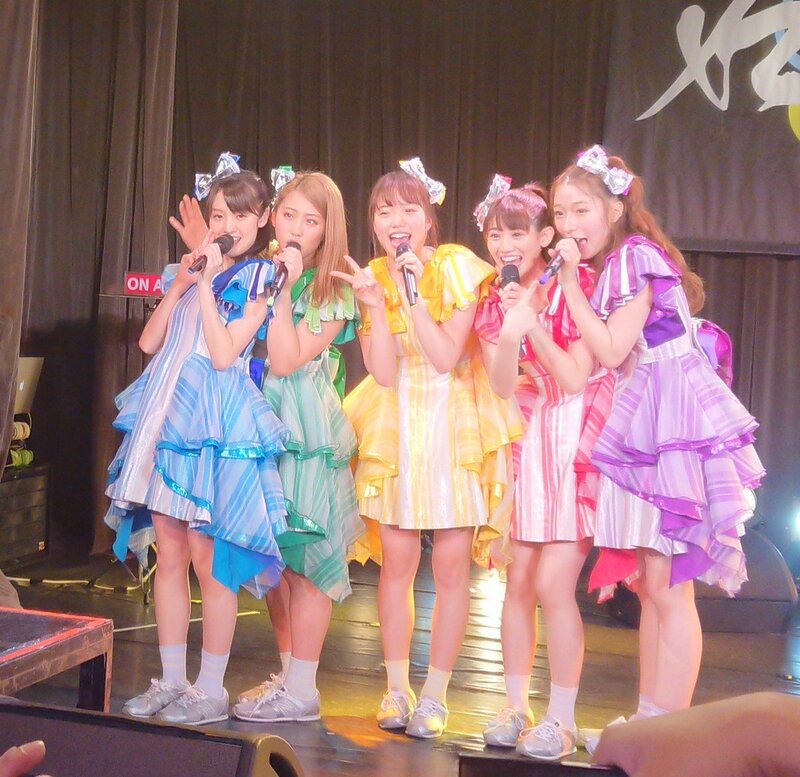 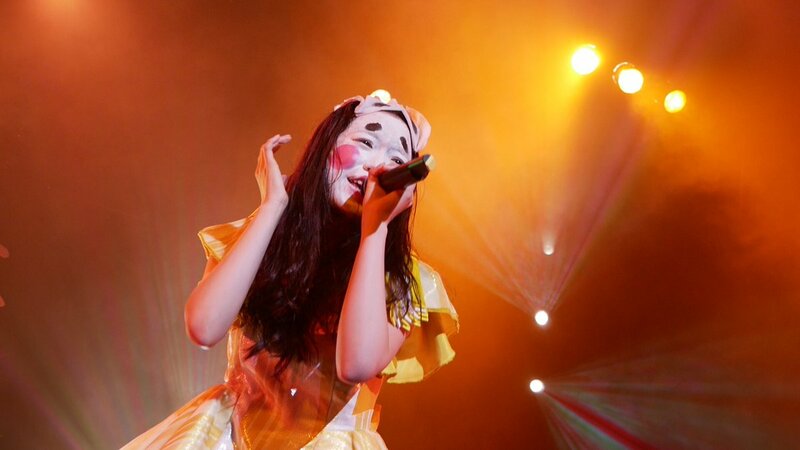 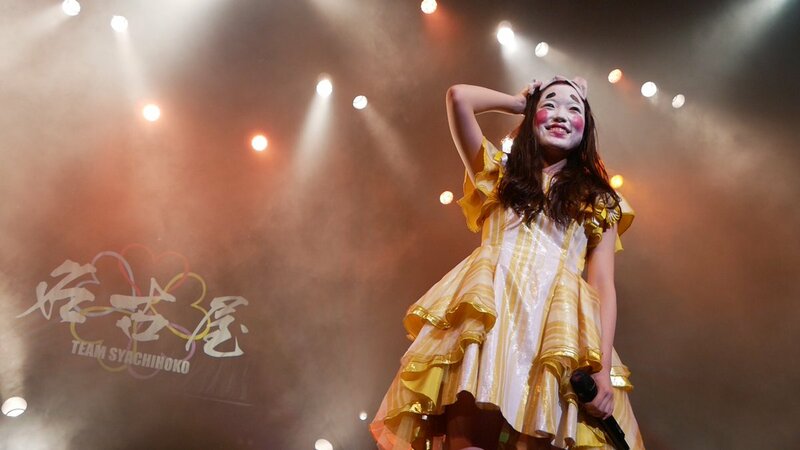 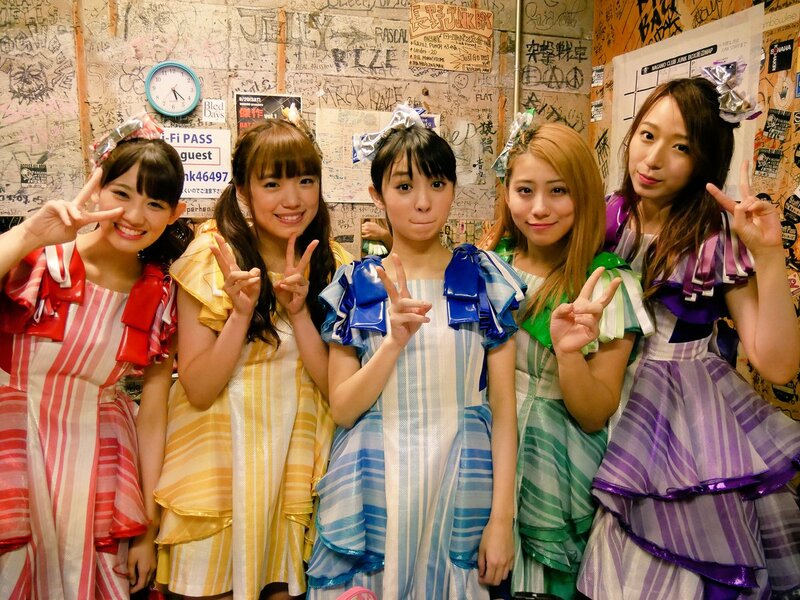 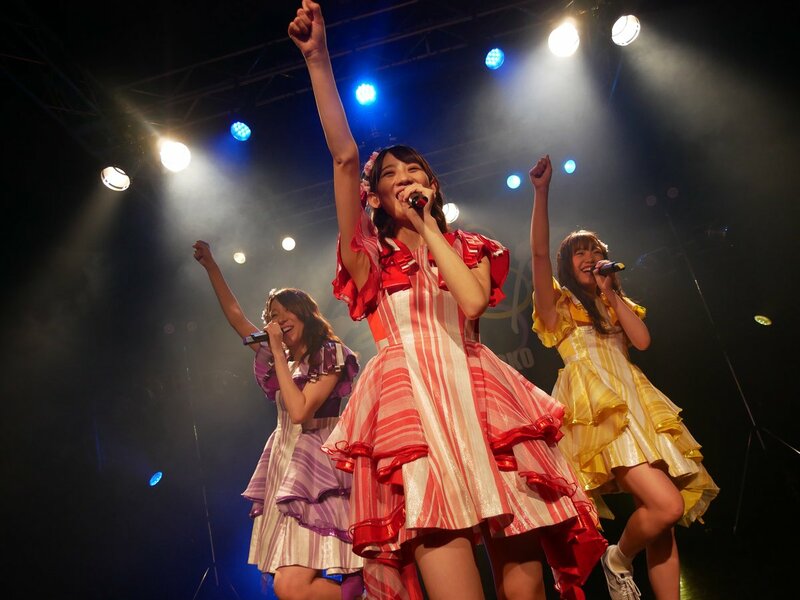 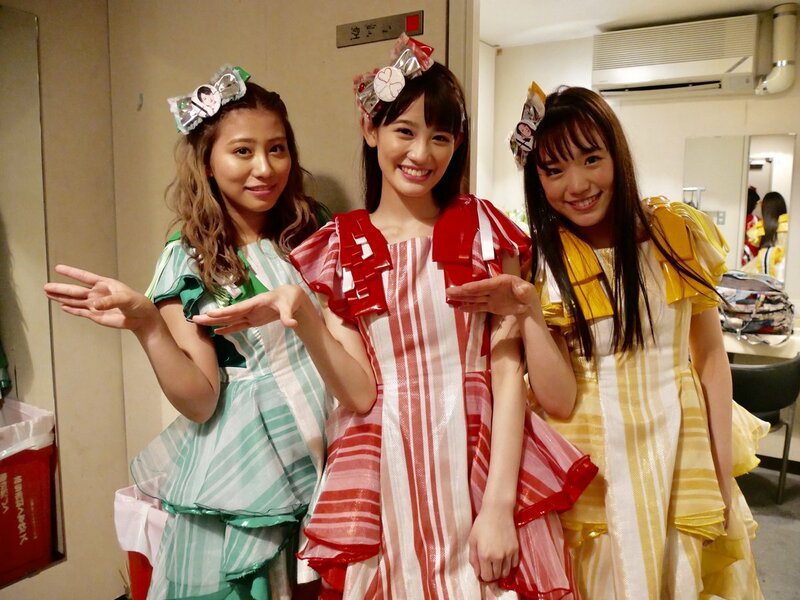 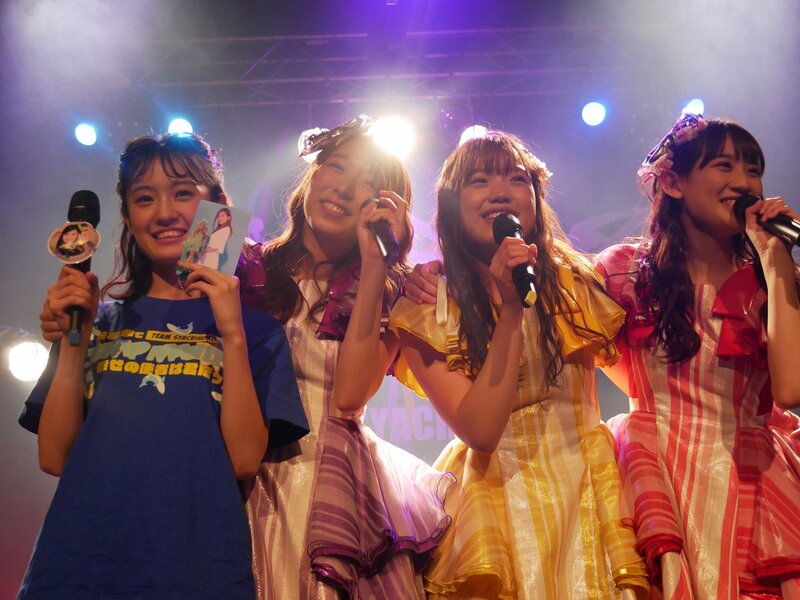 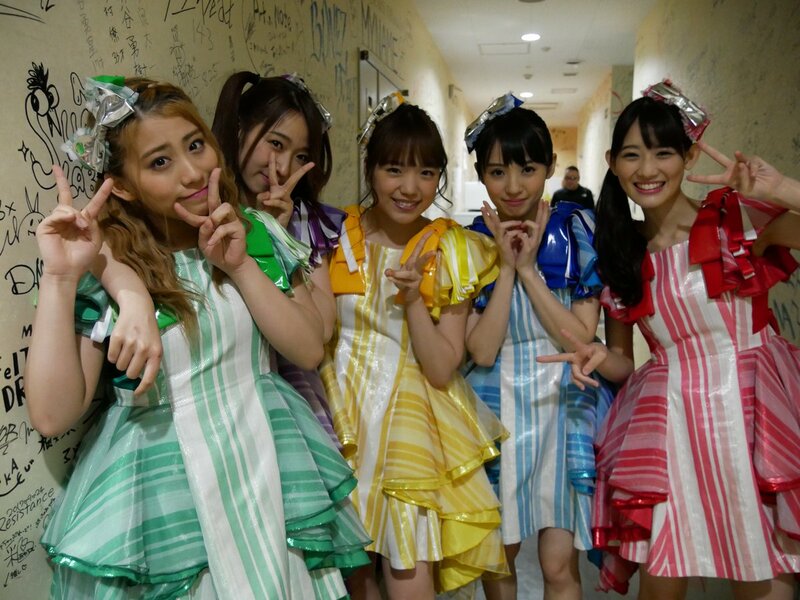 Yuzuki get tonsillitis and have a fever. 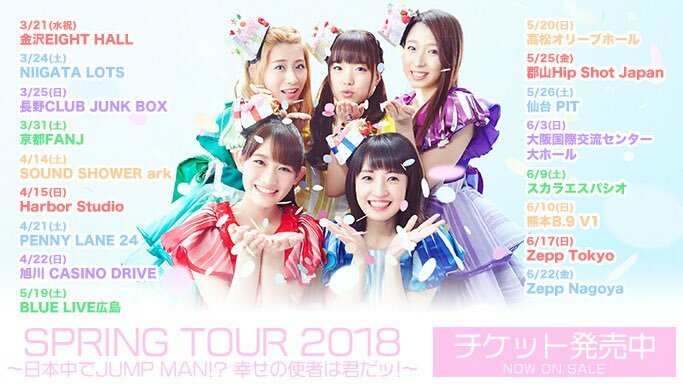 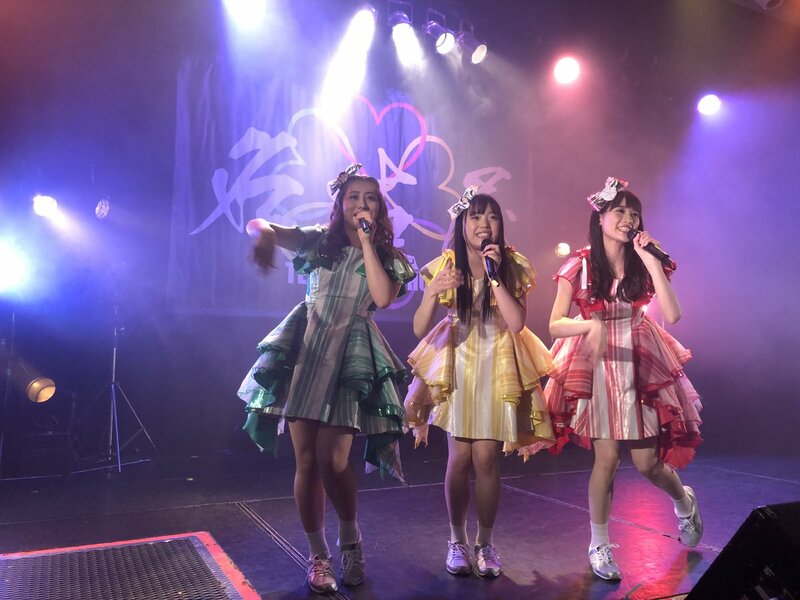 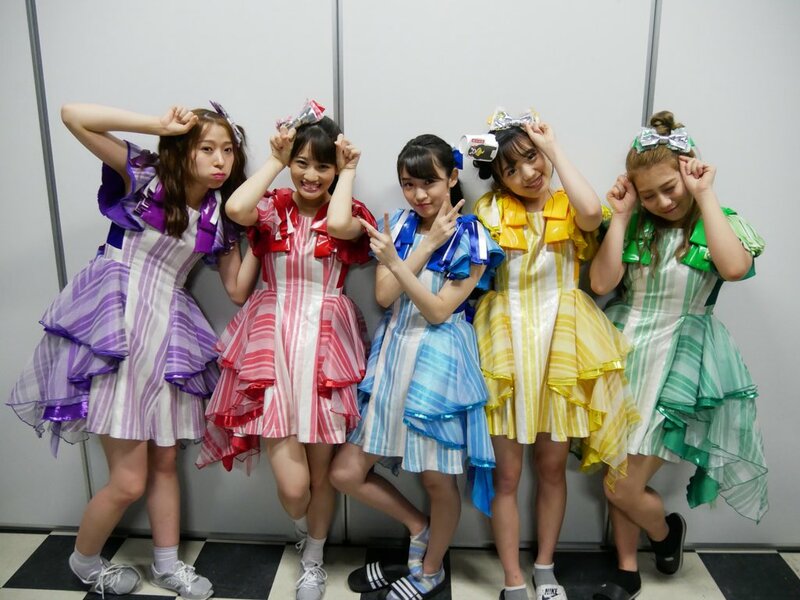 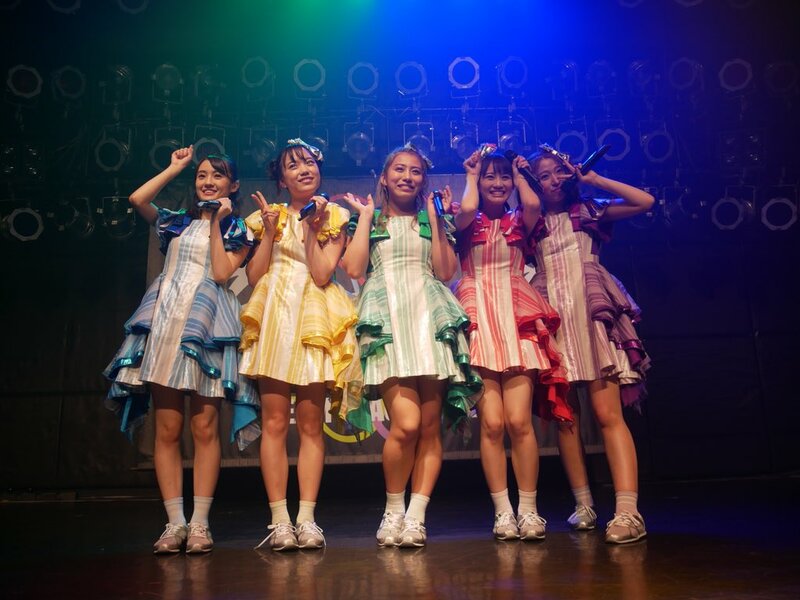 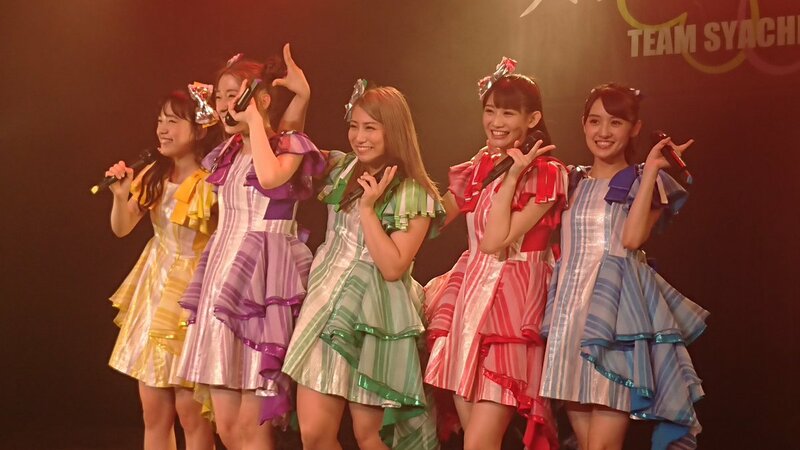 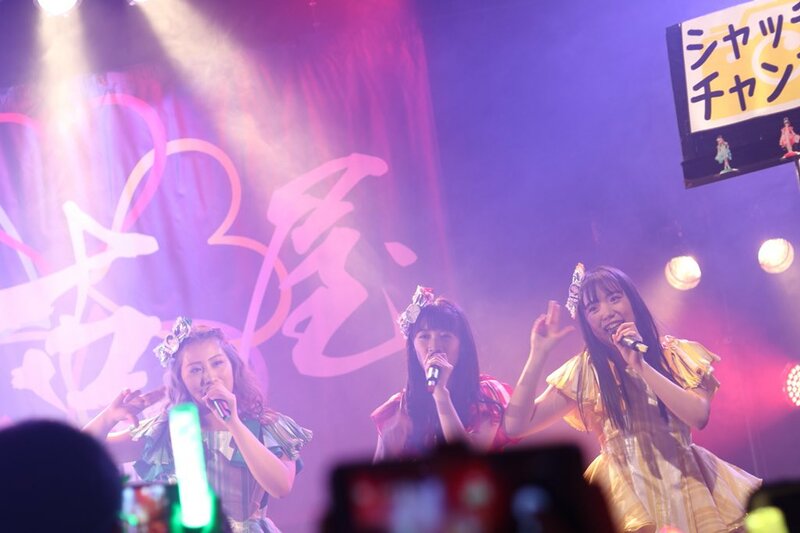 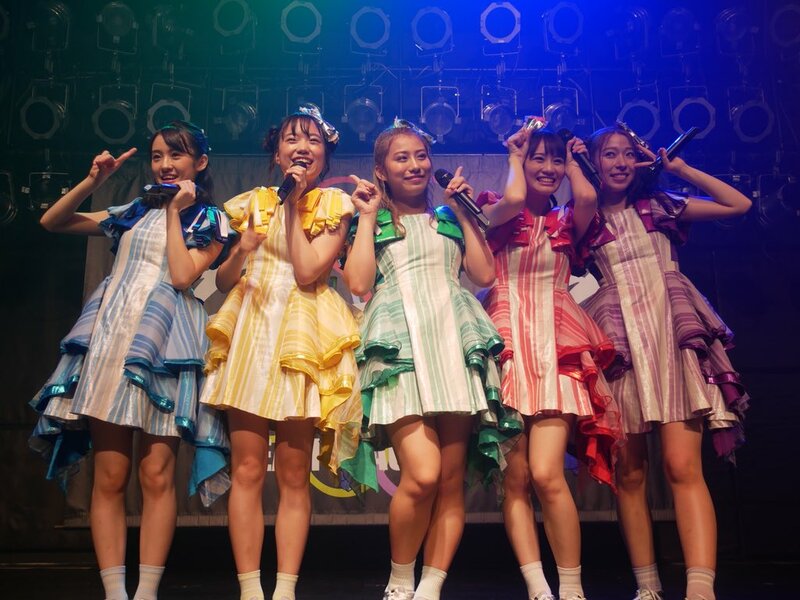 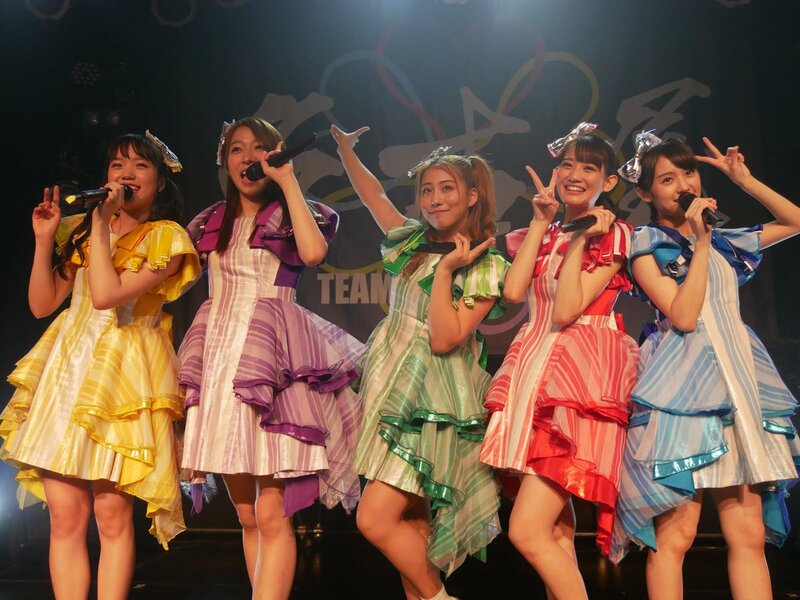 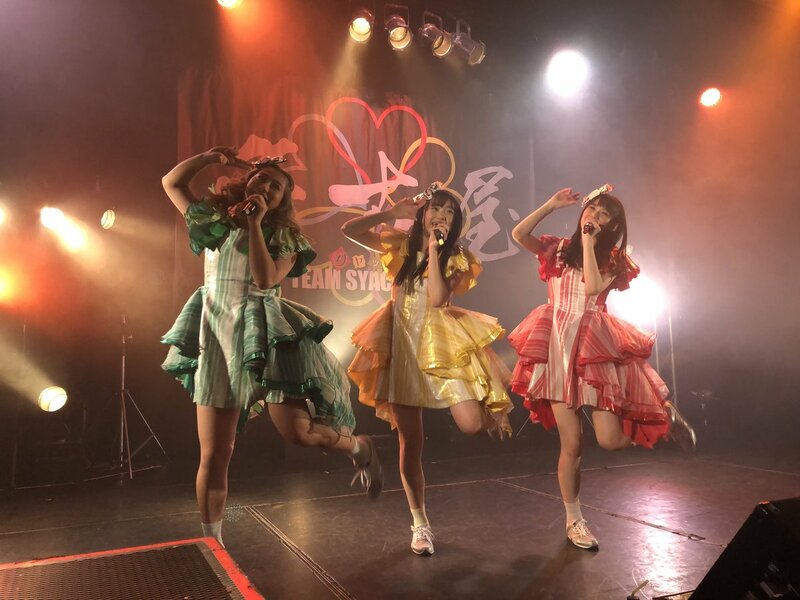 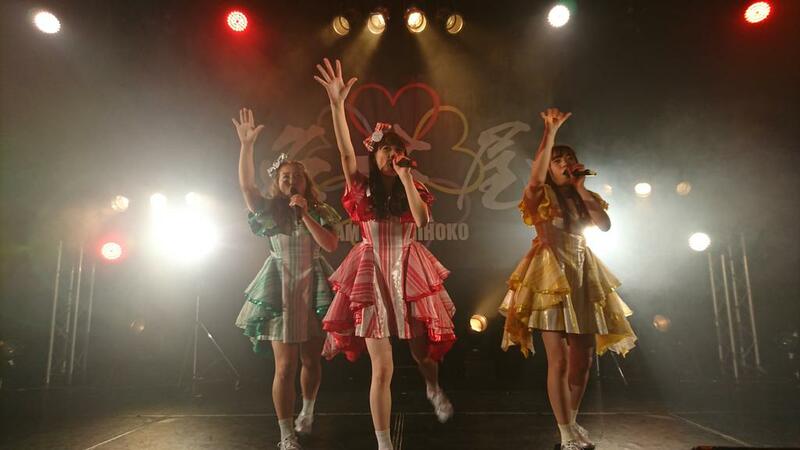 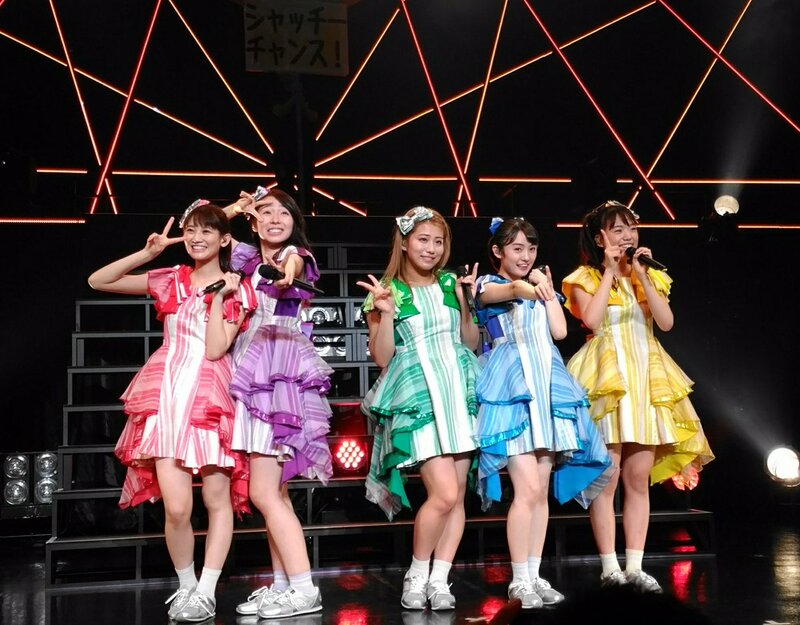 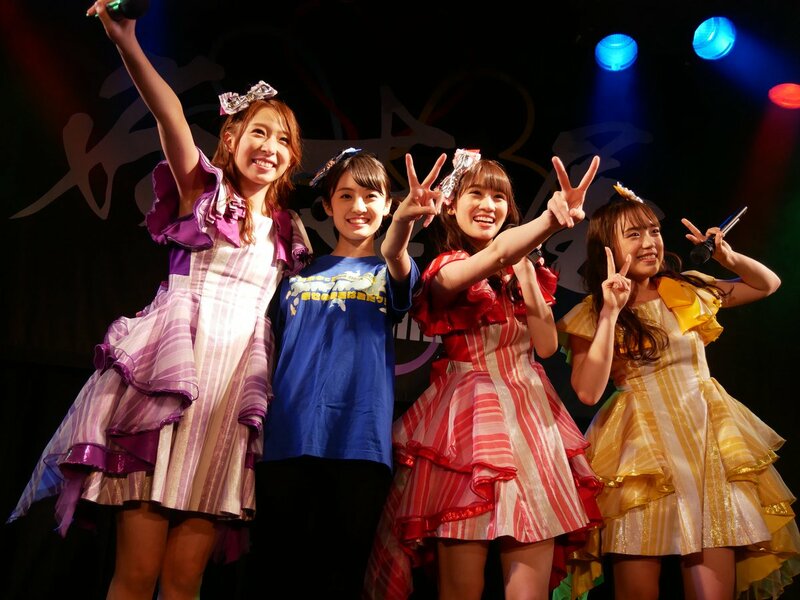 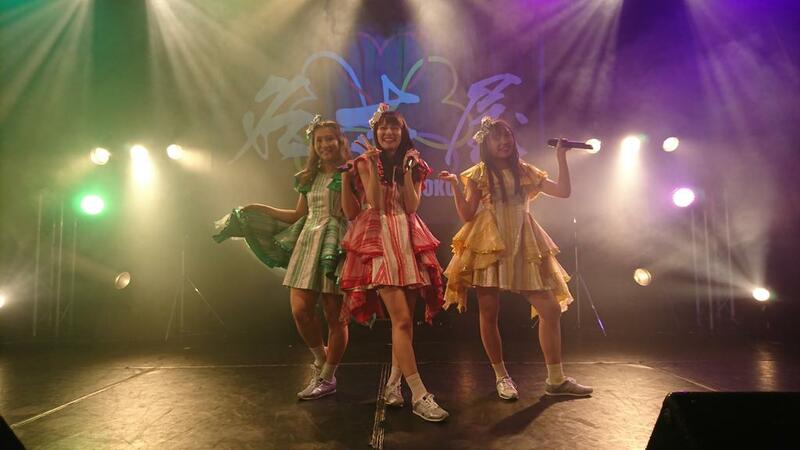 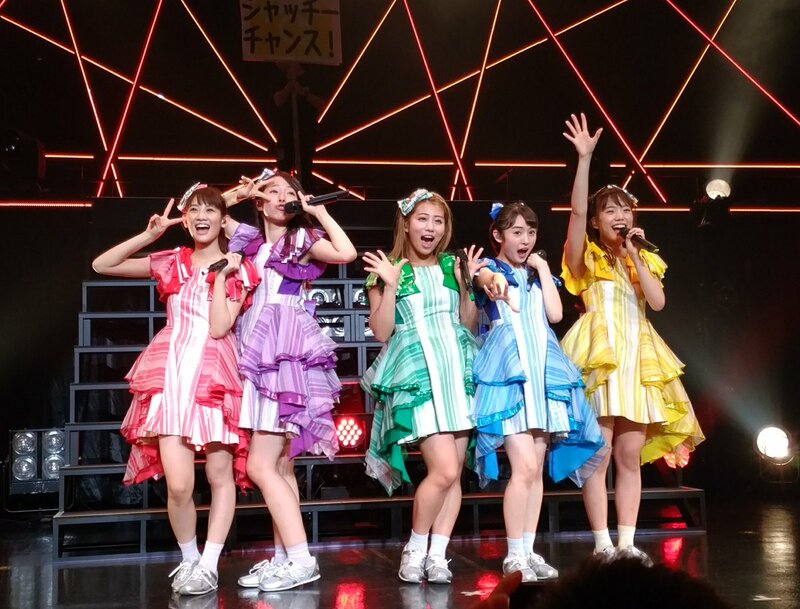 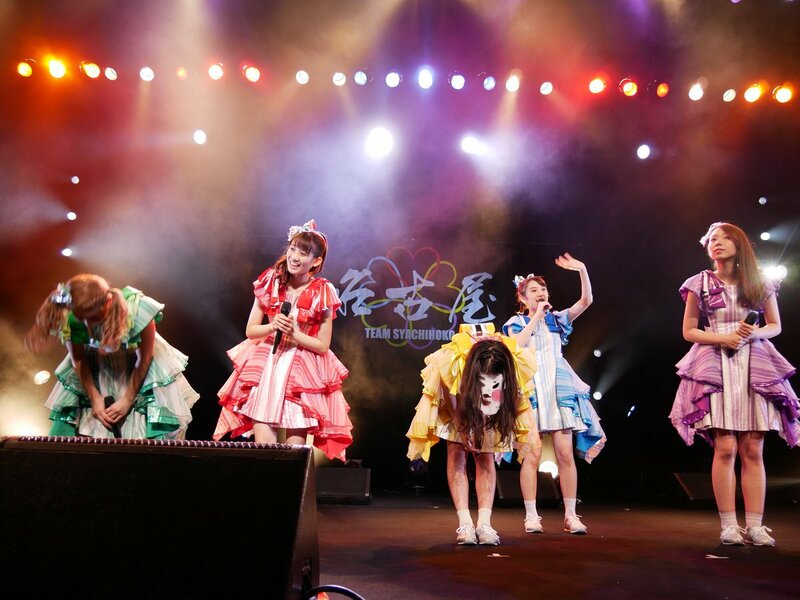 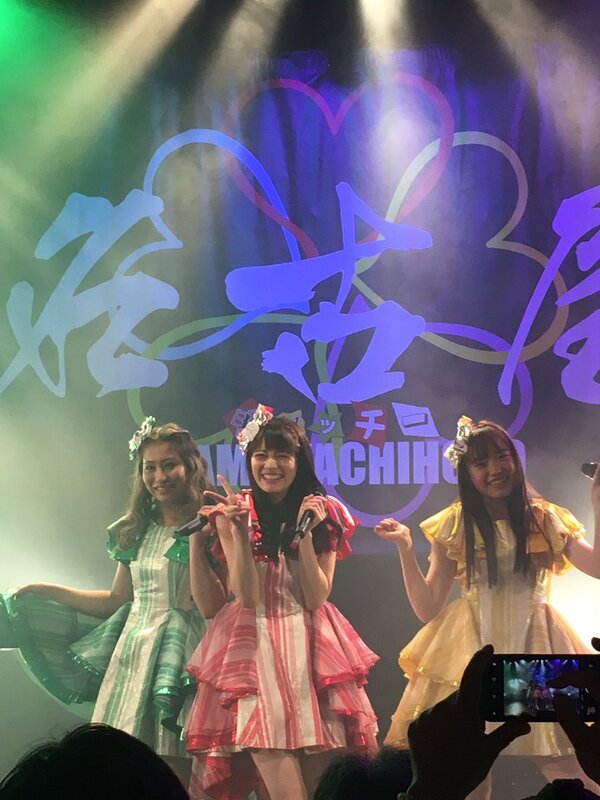 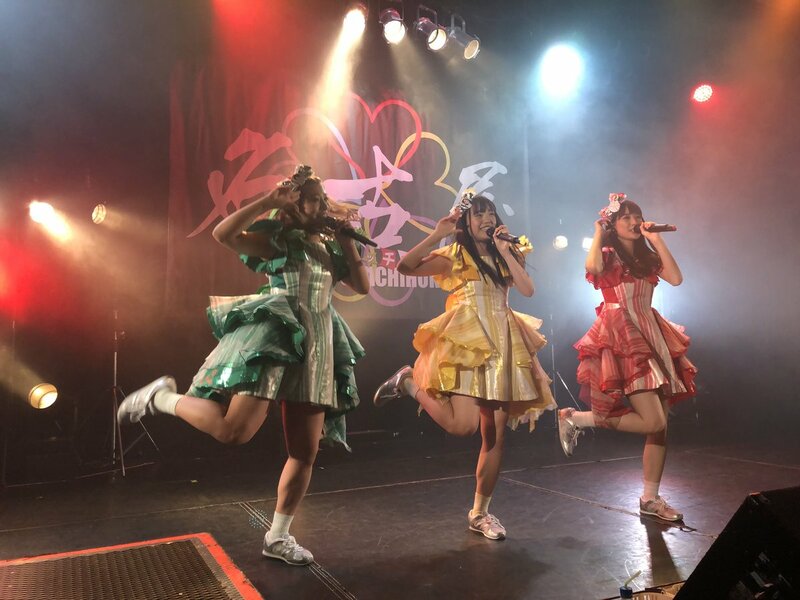 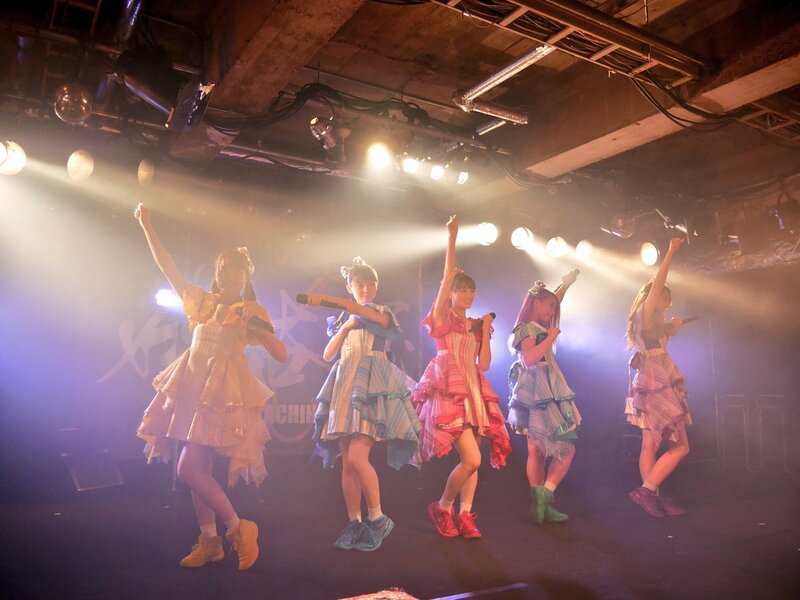 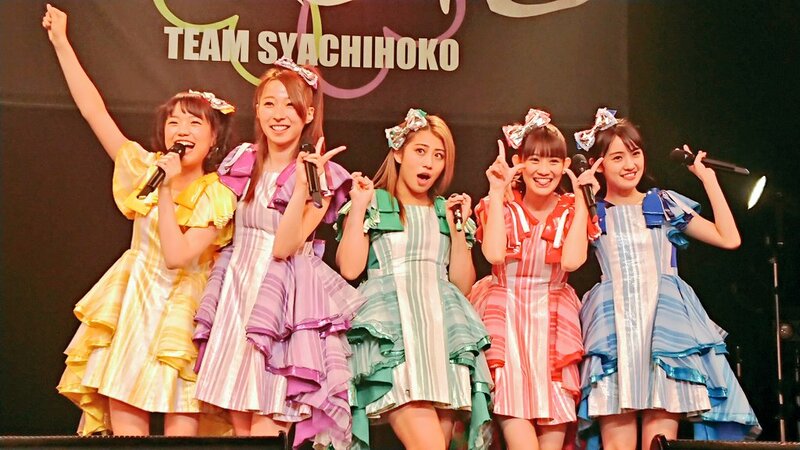 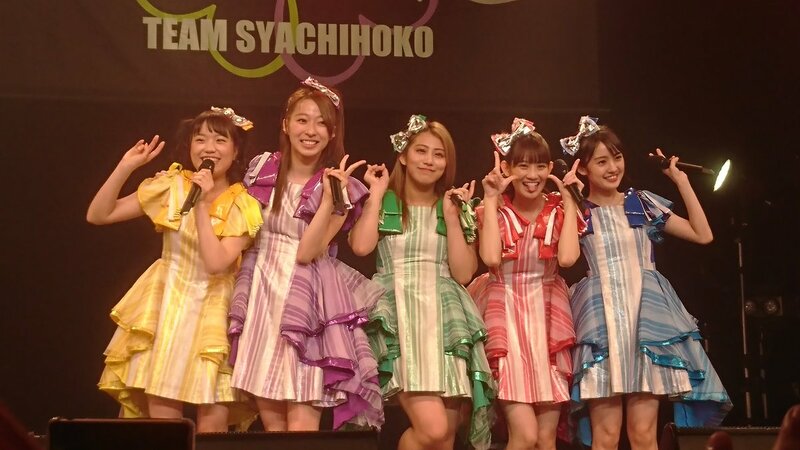 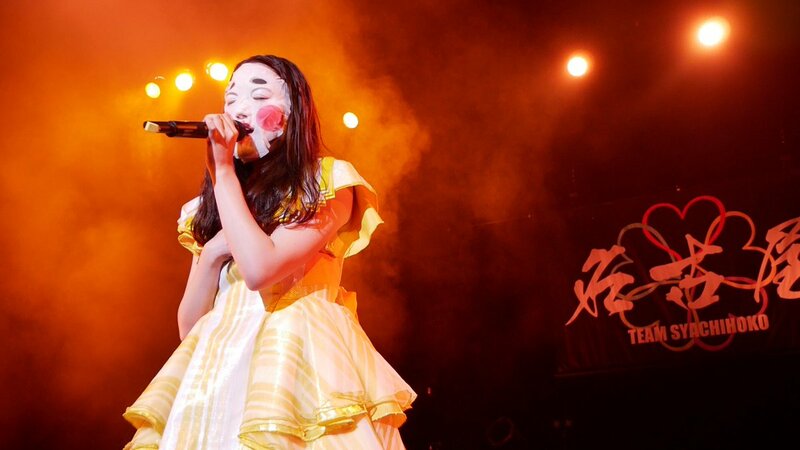 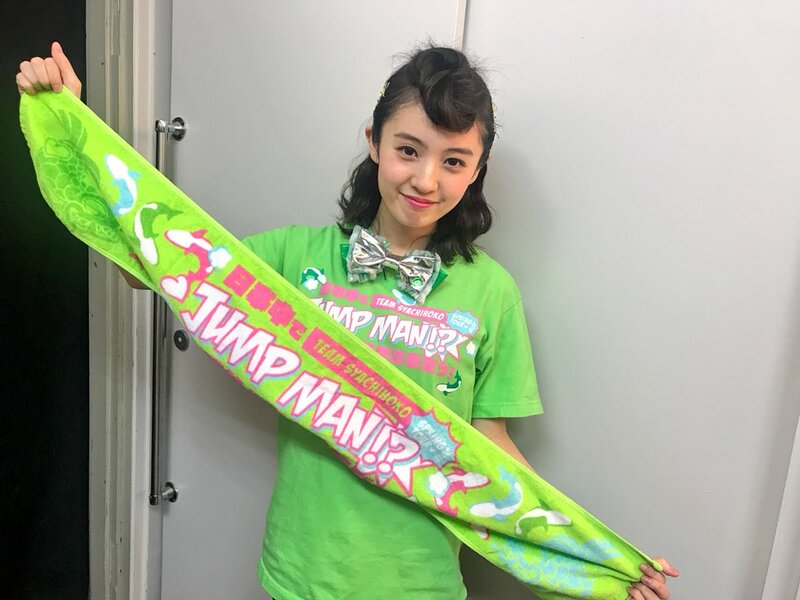 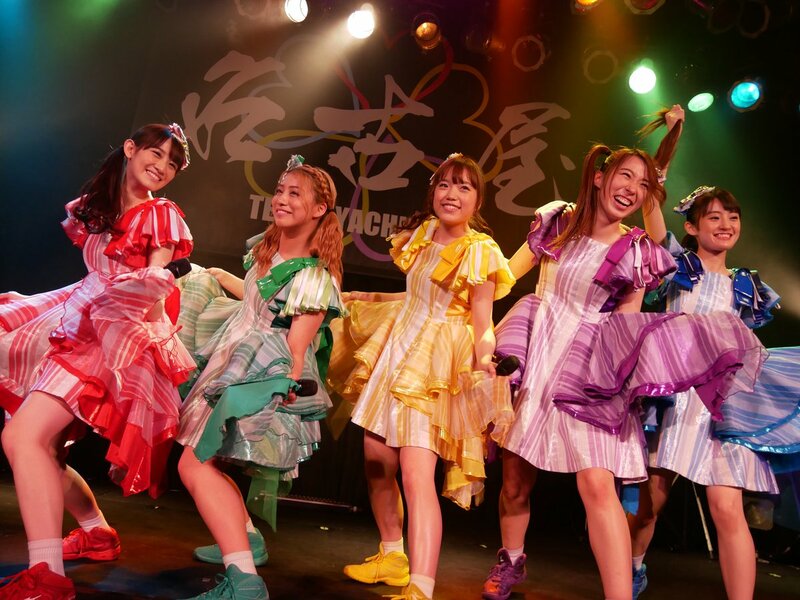 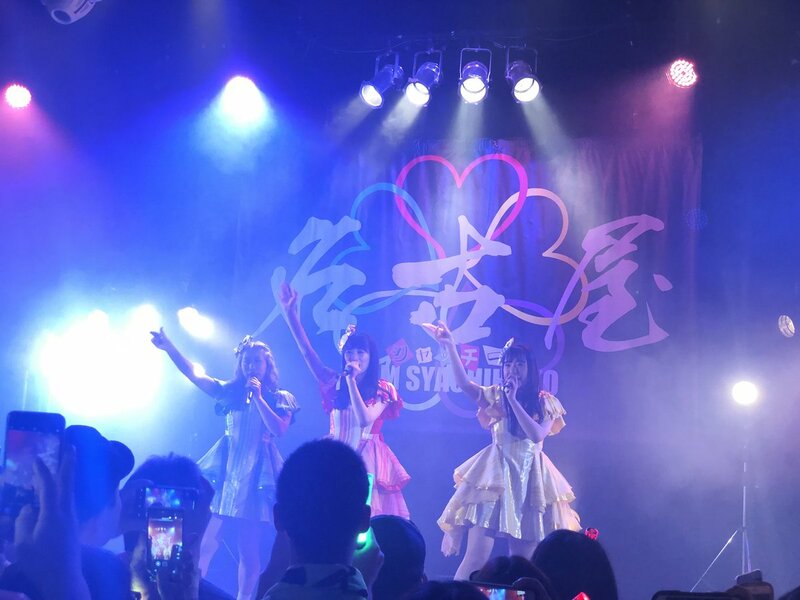 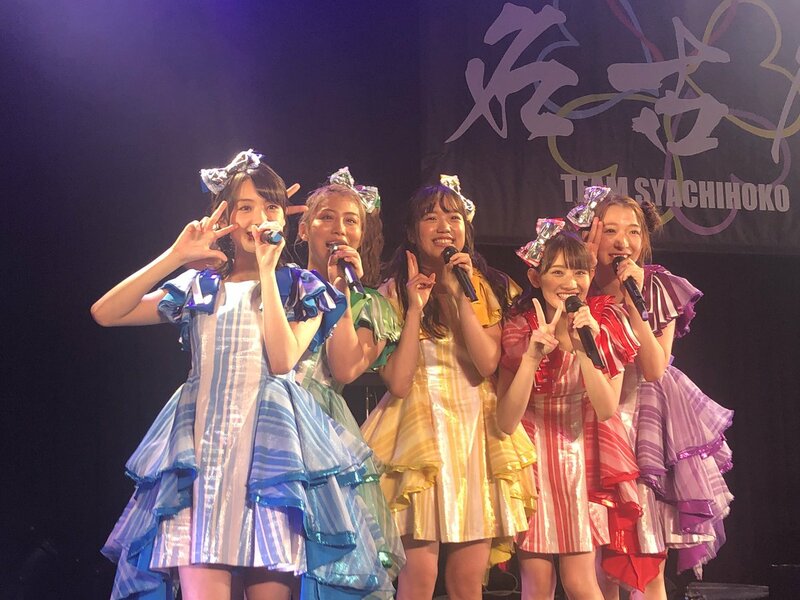 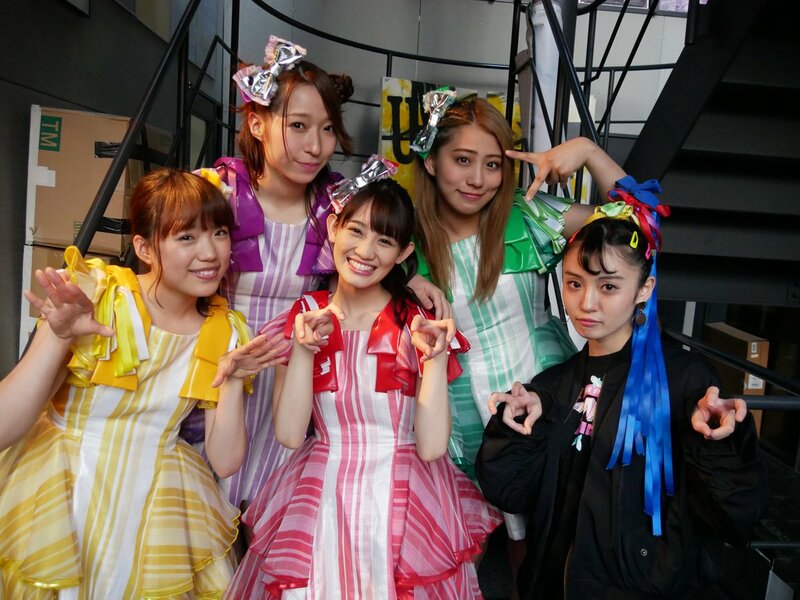 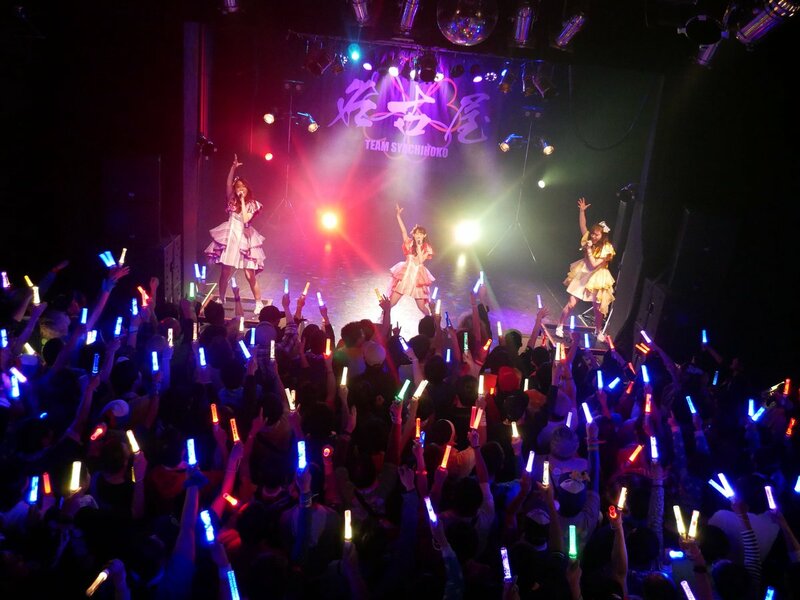 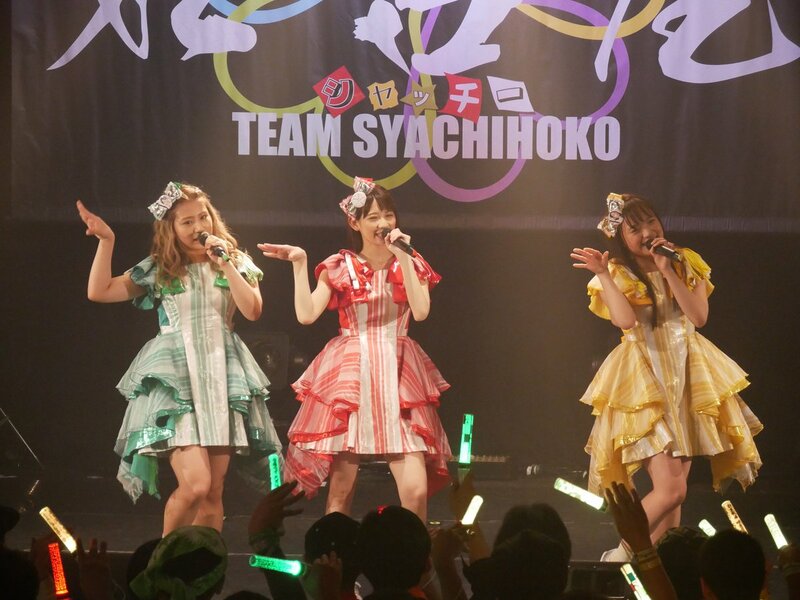 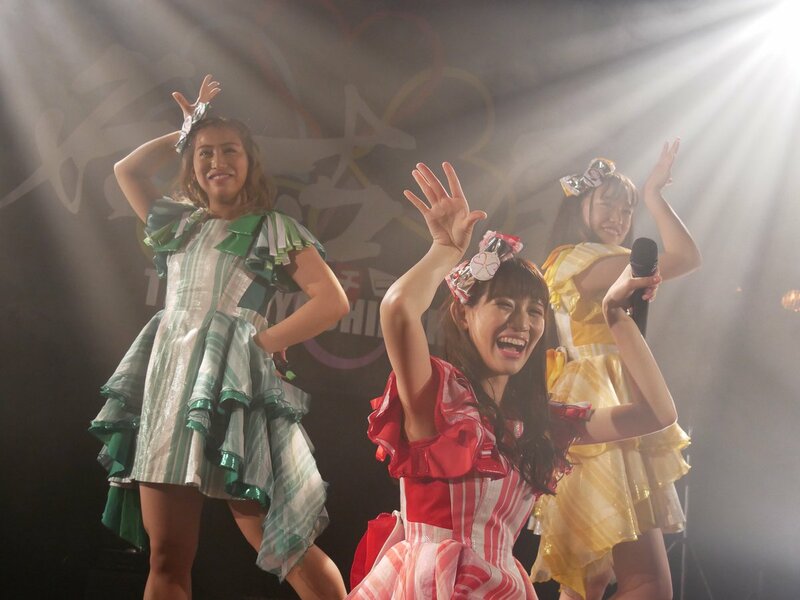 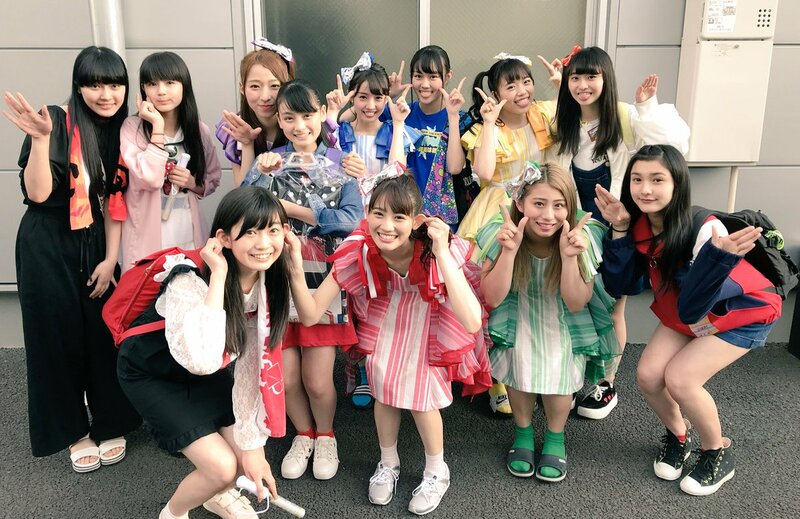 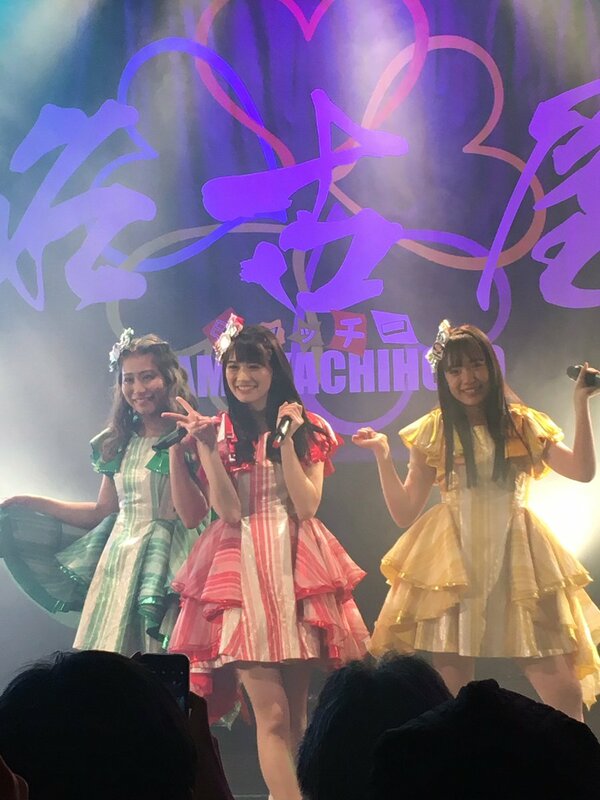 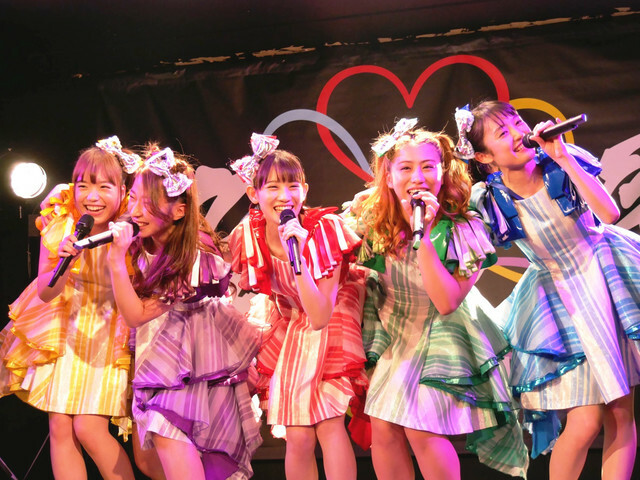 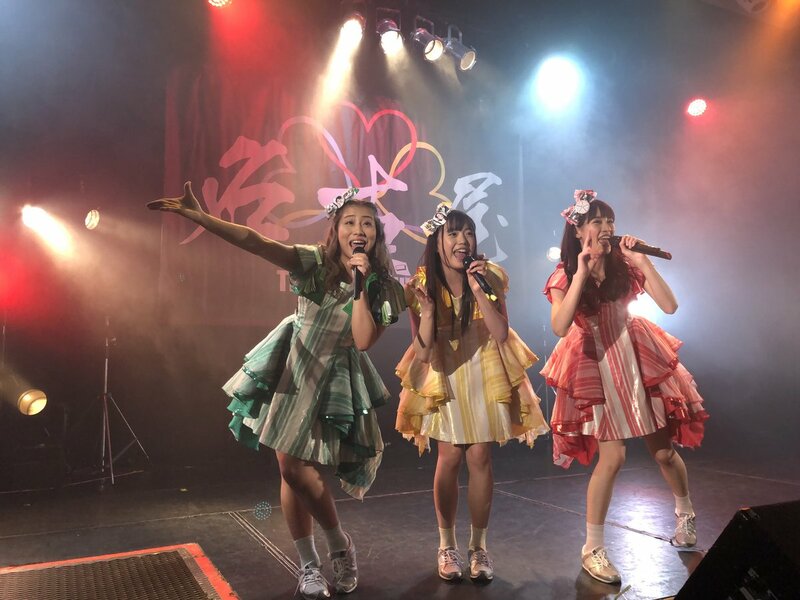 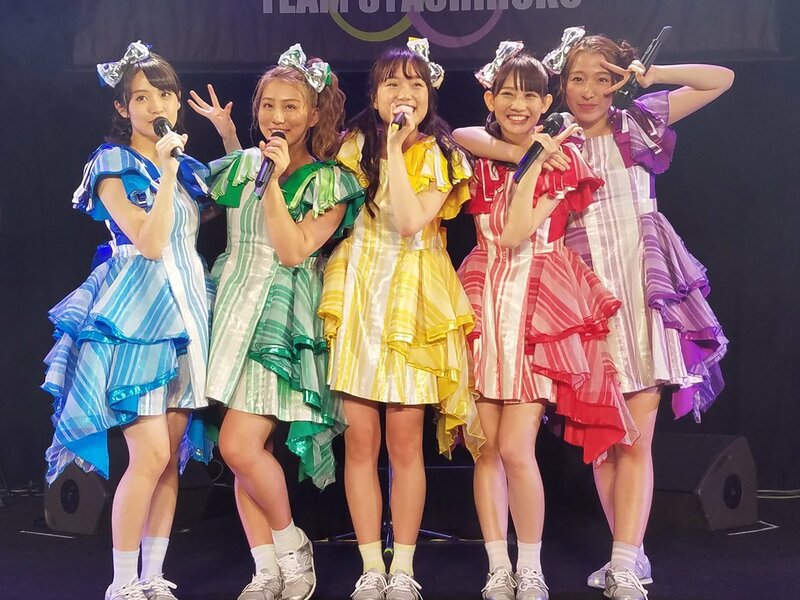 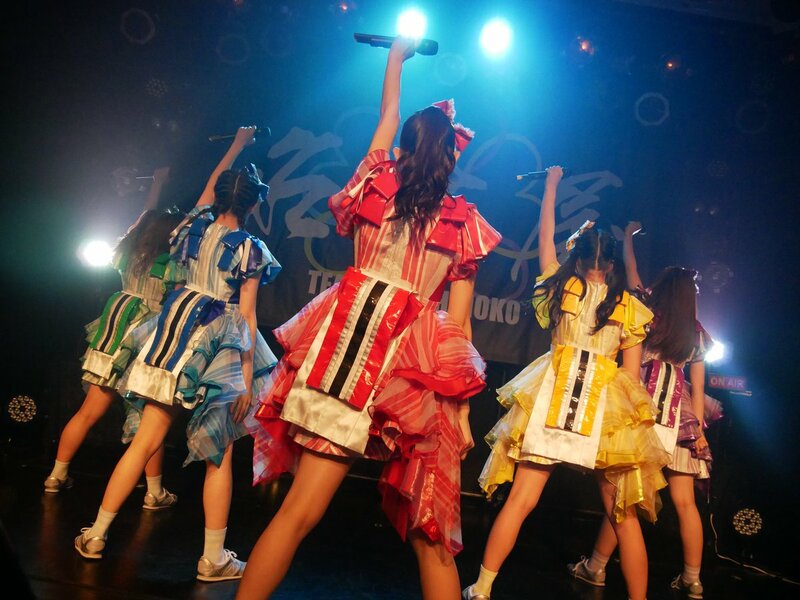 Syachihoko [Event] Team Syachihoko SPRING TOUR 2018 ～Nihonju de JUMP MAN!? 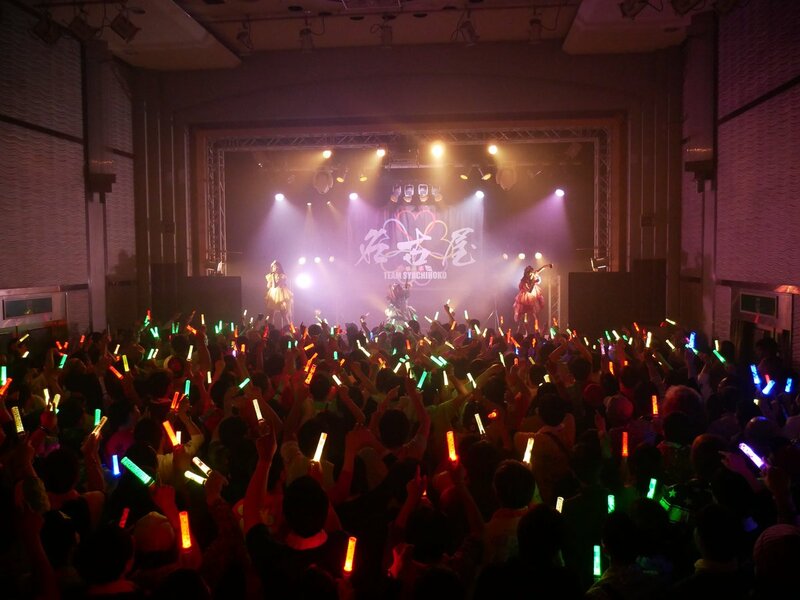 Shizuoka Live was put off. 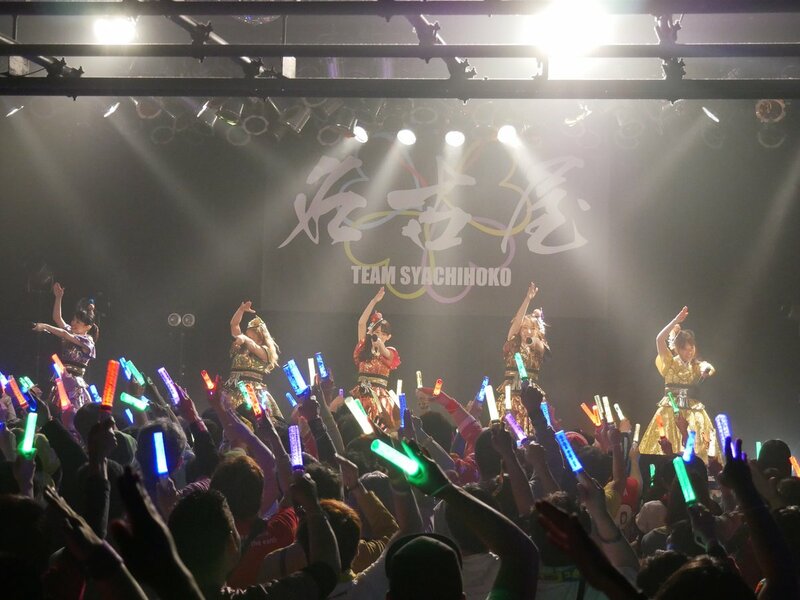 Hyogo Live was put off.